About 70 sake breweries are showcased. 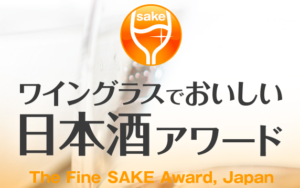 You can taste over 200 the Award winning sake with RIEDEL daiginjo glass (¥ 2200). You can bring home the glass. The event also brings some light refreshing. It is very “Advantageous” event. 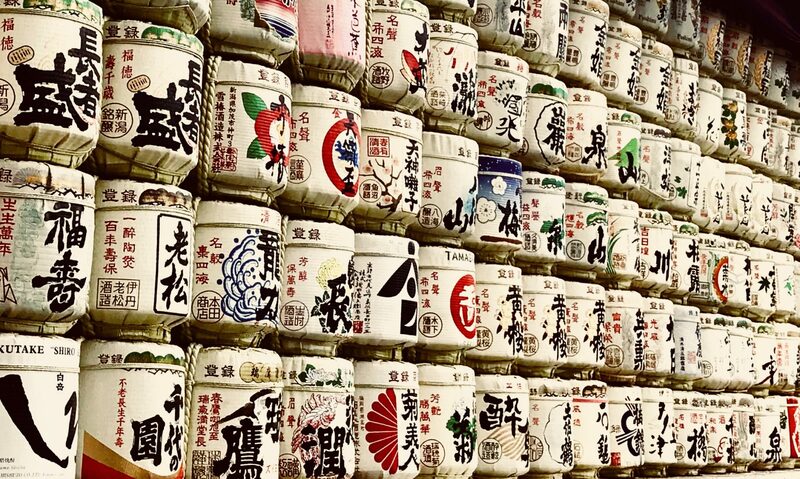 The Fine Sake Awards Japan does not solely focus on assessing the quality of sake. This blind tasting competition is supported by specialists who recognized the advantage of sake in a wineglass and joined hands to promote the popularity of sake and its culture not to mention spreading the new wonders of sake.